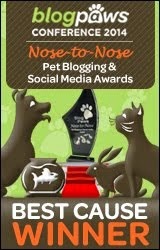 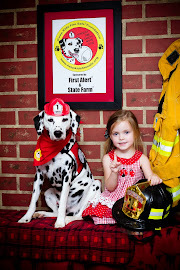 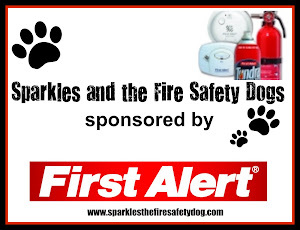 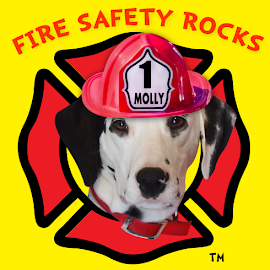 Fire Safety Rocks: Tango the Fire Safety Dog on KARK 4's Website Today! 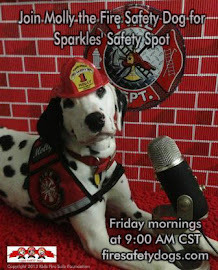 Tango the Fire Safety Dog on KARK 4's Website Today! 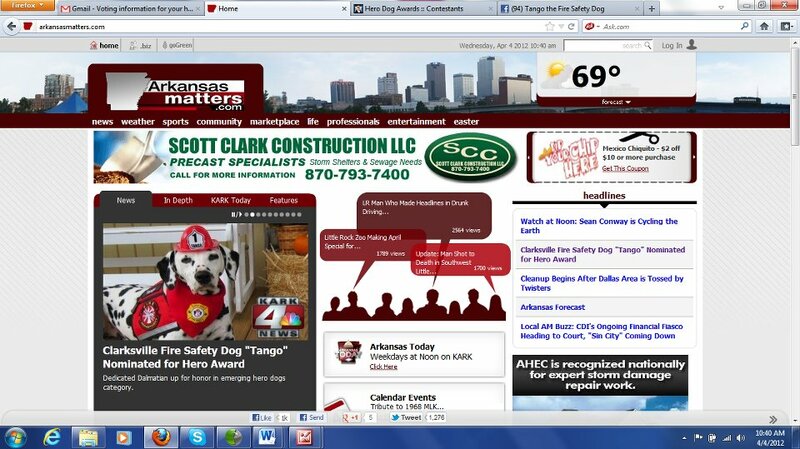 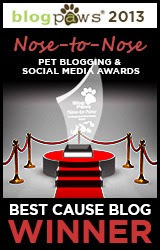 Thanks to KARK 4 in Little Rock, for featuring the link to Tango the Fire Safety Dog's Hero Dog Award nomination on their homepage today!